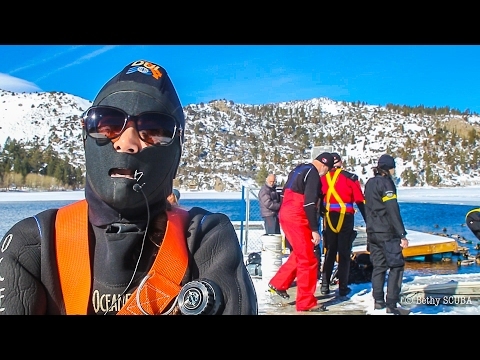 Have you ever tried ice diving? See what it’s like for a first-timer in this video, shot on a chilly February day in northern California. Have you ever tried cracking an egg underwater, perhaps in your Open Water course? If not, this video showcases exactly what happens when you crack an egg underwater. Unlike many PADI Career Development Centre, Crystal Divers provide their GoPRO interns with unique support programs.